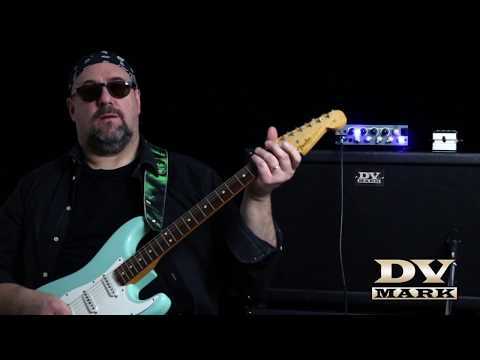 DV MARK | Tony Mckenzie reviews DV Mark Multiamp. 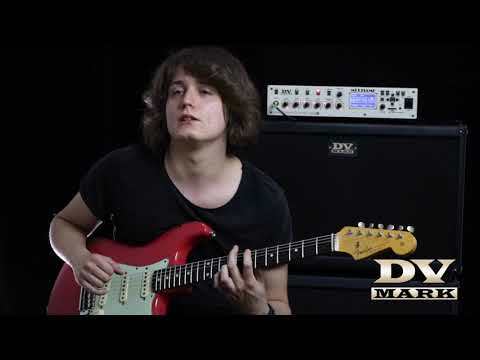 Tony Mckenzie reviews DV Mark Multiamp. May 7, 2013, 11:16 a.m.
Multiamp depth review "Inside & Out" by Tony Mckenzie. 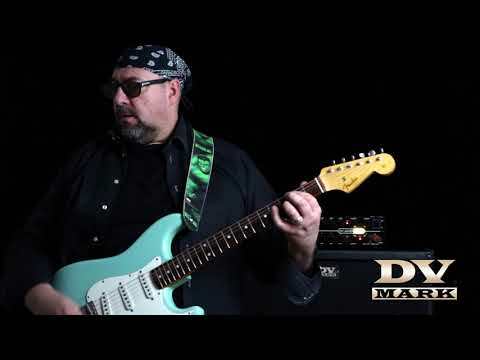 Tony Mckenzie has reviewed the DV Mark Multiamp, it is an amazing depth review "Inside & Out" the product. "From the anodized top, the knobs, the (what appears to be) enameled front, the I/O etc. you could just feel the difference between this unit and some costing twice the price." 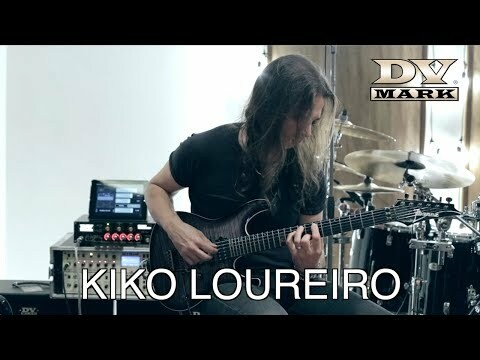 "The main board, like everything else inside the Multiamp is first class quality." "The idea of having a number of distinct channels (like on a real tube amp) is very strange for this type of kit, but in reality that's one of the Multiamp's greatest features; basically a clean, crunch and lead channel right there on the front panel." 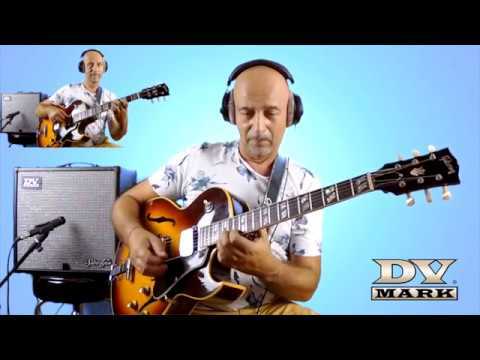 "I was impressed with the sounds of the Multiamp right off the bat; Roberto Di Virgilio took me through some of them right on the stand at the Music Messe in Frankfurt; and he knows a thing or two about how to use this amp. 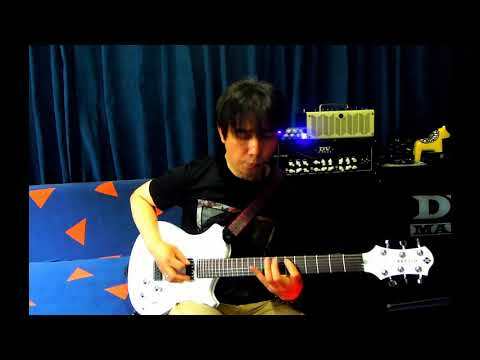 Actually, it's so simple most guitarists would pick it up in no time at all." 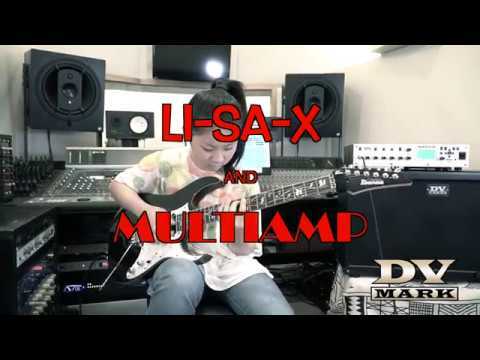 "And later at the show, I watched Andy James playing around with the Multiamp and he was really making it rock. 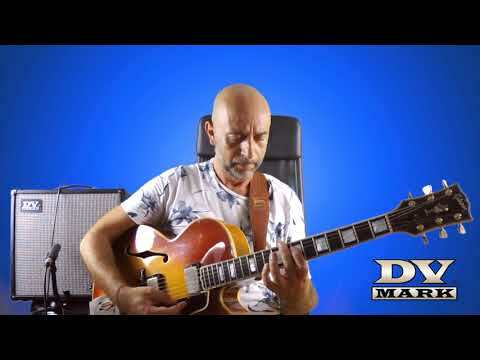 I asked Andy what he thought about the Multiamp and his answer was simple - it's awesome!"